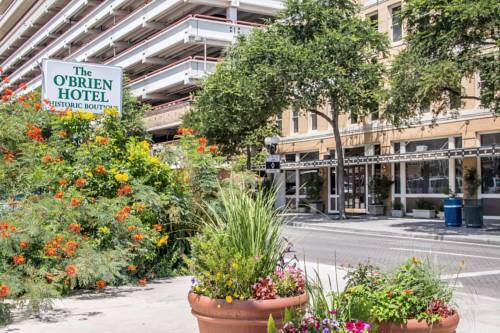 Focus on your destination at the Obrien Historic Riverwalk, an Ascend Hotel Collection Member hotel in San Antonio, TX near River Center Mall. Attractions like River Walk, The Alamo, Tobin Center and San Antonio Missions National Historic Park are all nearby. ATT Center, San Antonio International Airport and San Antonio Zoo and Aquarium are also close. Enjoy amenities like free continental breakfast, free WiFi, valet, and 24-hour business center . Also, earn rewards including free nights and gift cards with our Choice Privileges Rewards program.